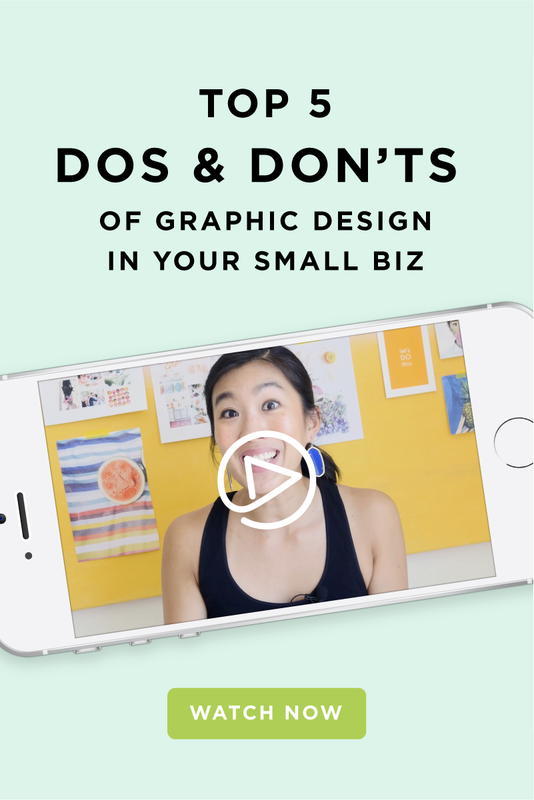 When you're diving into designing graphics for your small business, whether it's a discount code postcard or an Instagram graphic, it's easy to go overboard with options. Design is FUN, after all. Who wouldn't want to beef things up with color, patterns, and images? The possibilities are endless. But, design needs to be functional first, and strategic for your business. These are the top five things I want to tell any client who asks me for a design audit.